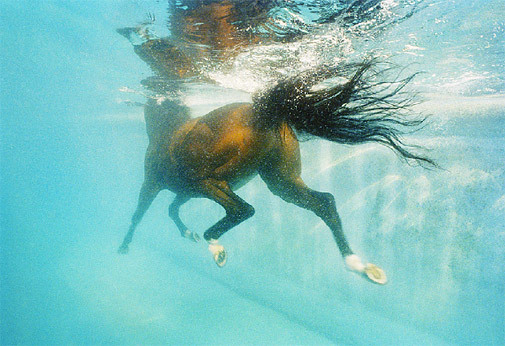 When I was young, my two favorite animals were wolves and horses. My walls were covered with posters and I had several plastic toys I lovingly displayed. 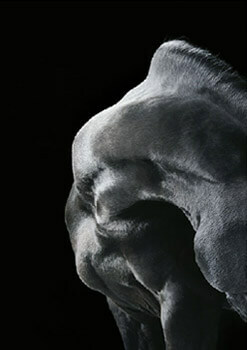 When I saw photographer Tim Flach’s portfolio, I instantly felt a connection. 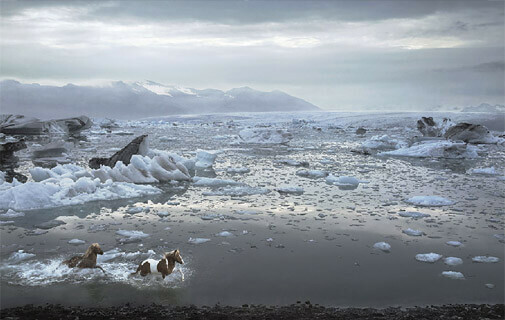 He photographs animals of all varieties, but I found his photos of horses and wolves to be most intriguing. 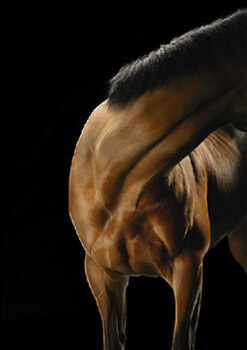 We see a lot of wolf and horse artwork here in Phoenix, and still, Tim Flach’s work is beautiful and captivating. 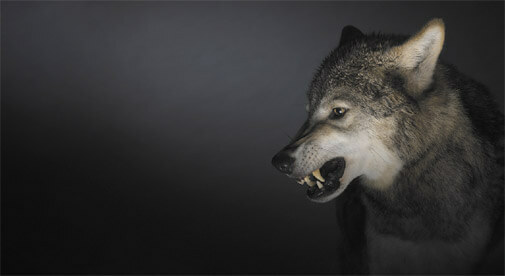 This entry was posted in nostalgia, photography and tagged horses, wolves. Bookmark the permalink. Can you add a “like” button, please? I would click it for this amazingness.